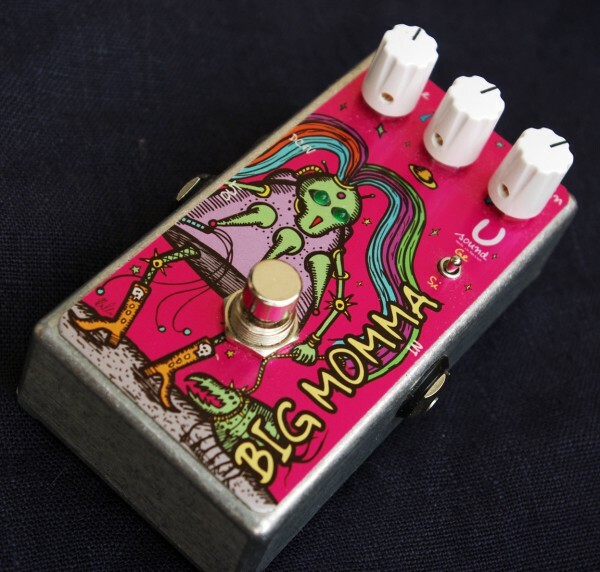 Big Momma is a version of the classic Big Muff from the 70s. We have maintained the overall structure of the popular pedal, but made improvements that make the sound more dense and more headroom. Inside the pedal integrated voltage doubler (about 18 volts) to increase the dynamic range. In the audio path is no ICs - only transistors 70s - BC239 (all vrrsions). 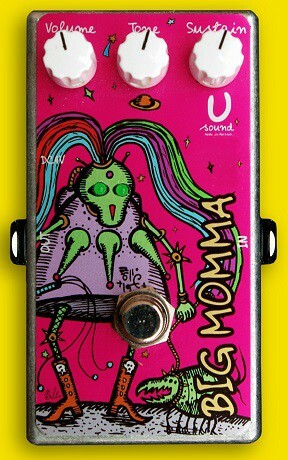 If you are a big fan of David Gilmour and Carlos Santana and many other great masters of the guitar - that this pedal is your Mom! Power: 9Volt, negative center pin power supply. "Big Momma" will ship within 3-4 business days of receiving cleared payment.